Pluralism, the conviction that various religious, ethnic, racial, and political groups should be allowed to exist on an equal footing and thrive in a single society, is the foundation of our mission at Hebrew College. It is woven into all we do. It affects how we think, how we pray, how we teach, how we study, how we learn. It permeates how we interact within the Jewish community and with the world at large. Here you’ll find our faculty and leadership’s pluralistic perspectives on the areas most important to Hebrew College: Torah, spirituality and prayer, social justice and communal responsibility, creativity, and interfaith and interreligious work. Our commitment to pluralism also feels particularly poignant in the current moment. It means that we welcome and embrace the diversity of the Jewish community and of the wider multi-religious and multi-cultural society in which we live. And, it means that we aspire to listen well, to learn with and from each other with humility and curiosity, to approach each other with open hearts and minds. Seventy Faces of Torah Blog – How can the weekly parashah inform our current busy and complicated lives? Each week, Hebrew College faculty and alumni reflect on the weekly parashah in light of major news events, ongoing social or political issues, or individual or communal concerns in the world like poverty, climate change, spiritual unrest and illness and healing. This weekly series appears on the Hebrew College blog and on Patheos.com. President’s perspective: Speaking Torah – In this bimonthly series by Hebrew College’s President, Rabbi Sharon Cohen Anisfeld weaves together Torah, rabbinic commentary, and contemporary poetry and literature in her wise and compassionate approach to the complexities of the human experience and the search for healing and hope in a beautiful but fractured world. On Torah Writings – A collection of holiday and parshiot commentary and publications written by hebrew College faculty, alumni and students. Hebrew College have been actively and intentionally engaged for the last 15 years in the questions: What does a rabbi need to know? And who does a rabbi need to be? The teaching and learning of halakha in our pluralistic context touches on both of these essential orienting questions. Read remarks by President Rabbi Sharon Cohen Anisfeld, Rabbinical School Associate Dean Rabbi Jane Kanarek, and 2018 alumnus Director of Learning the Lippman Kanfer Foundation for Living Torah Ayalon Eliach, from the Harvard Law School Conference Living, Learning, and Teaching Halakhah in a Pluralistic Context: A View From the Hebrew College Rabbinical School on December 20, 2018. 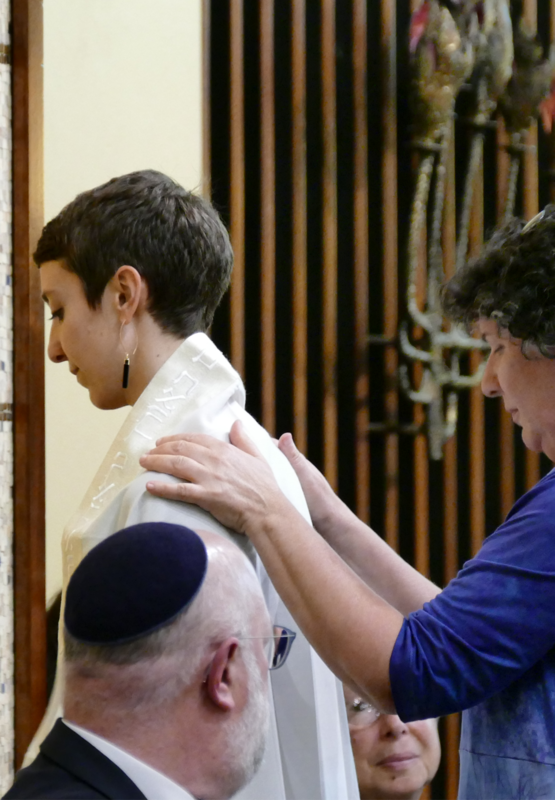 Jewish tradition teaches that as we traverse the winding path of teshuvah (return and renewal) each year during the High Holy Day season, it is wise to do so with fellow seekers. To help guide your steps, the faculty, alumni, and students of Hebrew College created a High Holiday Companion — collection of reflections on the prayers, scriptural readings, and sacred practices of Rosh Hashanah and Yom Kippur. Featuring original essays, poetry, and visual artwork, this booklet will help illuminate the way into the High Holiday liturgy and these sacred days of return and renewal. 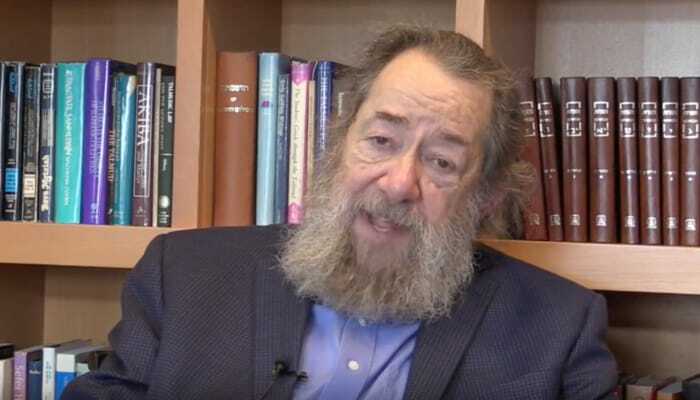 Rabbinical School of Hebrew College faculty member Rabbi Ebn Leader discusses tefillah in this excerpt from an interview about his Making Prayer Real Course. Prayer for interfaith vigil at Tornillo Detention Camp – Hebrew College President Rabbi Anisfeld joined a national delegation of labor, educational, and faith leaders organized by the American Federation of Teachers (AFT) at the Texas border in June 2018 calling for an end to the inhumane policy of family separations and detentions and the violations of the basic rights of asylum seekers. President Anisfeld offered this prayer during an interfaith vigil at the Tornillo Detention Center where children are still being held. Voices of Resilience – At this special Hebrew College event, guests Reverands Mariama White-Hammond and Fred Small, and Rabbi Shoshana Meira Friedman, Rab`14, share their thoughts on hope, optimism and the yearning for goodness. Something of Redemption – Rabbi Dan Judson, Dean of the Rabbinical School of Hebrew College, relates Parashat Balak and the famous verse “How goodly are your tents O Jacob, your dwelling places O Israel!/Mah tovu ohalekha Yaakov, mishkanotekha Yisrael” and the theme of redemption to the immigration and family separation struggles in America during the summer of 2018. WeToo – President Sharon Cohen Anisfeld addresses the Jewish response to the #MeToo movement. Glitz, Glam and God – Hebrew College alumna and entrepreneur Rabbi Adina Allen, Rab`14, co-founder of the Jewish Studio Project – an arts-based nonprofit in Berkeley, CA that blends traditional Jewish learning with a creative arts studio – infuses creative art and writing into her interpretation of Torah. Sacred Drumming – Below, Watch a sacred drumming class with Hebrew College School of Jewish Music instructor Mitch Gordon. “While we will explore technique, this is also a seminar of the heart, the soul and the breath of drumming and of ourselves in sacred spaces,” says Gordon. On Being Caught in the Thicket – Hebrew College President, Rabbi Sharon Cohen Anisfeld, infuses poetry with Torah in this piece about Rosh Hashanah. Godly Play – Watch Rabbi Dr. Michael Shire, Chief Academic Officer and Dean of the Shoolman Graduate School of Jewish Education and a pioneer in the creative field of Jewish education, use the creative “Godly Play” storytelling method to bring Torah to children. 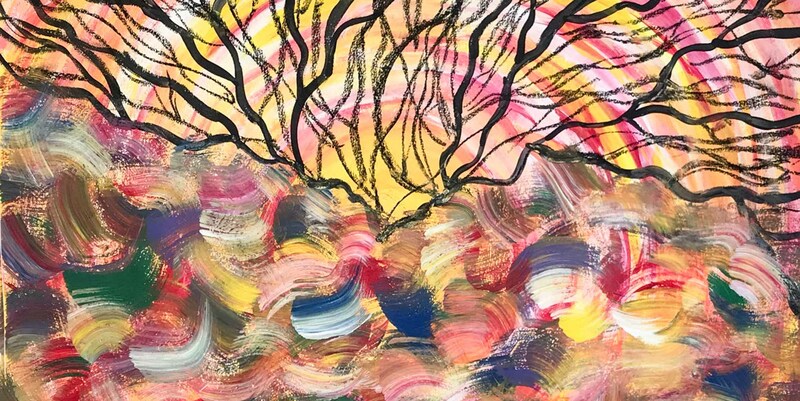 State of Formation Blog -Founded as an offshoot of the Journal of Interreligious Studies (JIRS), State of Formation is a program of the Betty Ann Greenbaum Miller Center for Interreligious Learning & Leadership at Hebrew College and Boston University School of Theology. Is Intermarriage Good for Jews? 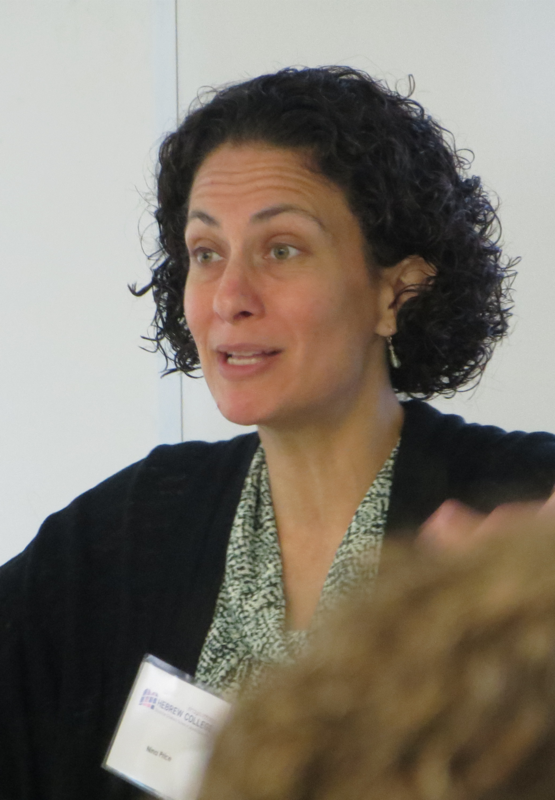 andIf Jews are People of the Book, Why Aren’t We Studying Intermarriage?– Two articles by Dr. Keren McGinity, Director of Hebrew College’s Interfaith families Jewish Engagement Program, published in Moment Magazine and Lilith Magazine respectively. 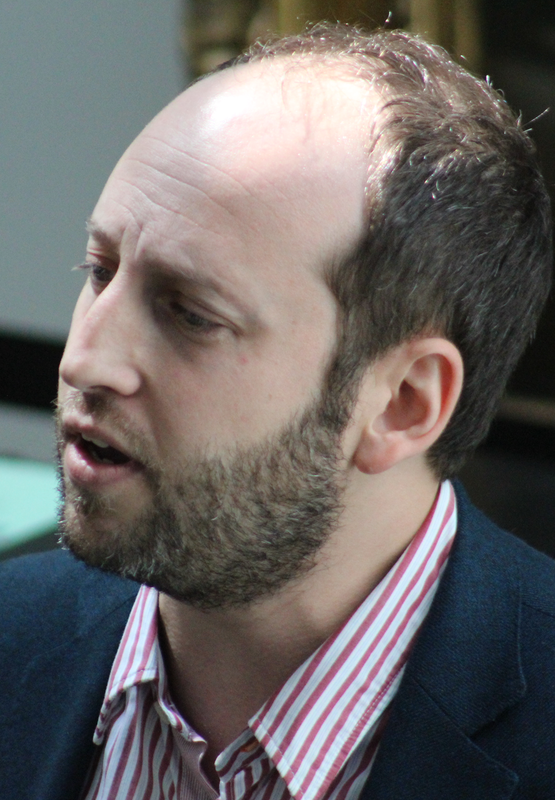 Rabbinical School Dean Rabbi Dan Judson, an expert on synagogue dues, was the featured guest on two December 2018 episodes of the podcast Judaism Unbound: “From Selling Dues to Temple Pews” and “Pennies from Heaven…and Building Upkeep.” His book Pennies for Heaven: The History of American Synagogues and Money was named a finalist for the Celebrate 350 Award by The National Jewish Book Council in January 2019. Words to Live By: Sacred Sources for Interreligious Engagement (2018) co-edited by Rabbi Or Rose and Rev. Soren Hessler of Hebrew College’s Miller Center for Interreligious Learning & Leadership, and Dr. Homayra Ziad of the Institute for Islamic, Christian , and Jewish Studies. National Jewish Book Award Finalist: Pennies from Heaven: The History of American Synagogues and Money (2018) by Rabbi Dan Judson, Dean of the Rabbinical School of Hebrew College, and expert on synagogue dues. Synopsis: In the annals of American Jewish history, synagogue financial records have been largely overlooked. But as Rabbi Judson shows in his examination of synagogue ledgers from 1728 to the present, these records provide an array of new insights into the development of American synagogues and the values of the Jews who worshipped in them. Looking at the history of American synagogues through an economic lens, Judson examines how synagogues raised funds, financed buildings, and paid clergy. By “following the money,” he reveals the priorities of the Jewish community at a given time. Learning to Read Talmud: What it Looks Like and How it Happens (2017) co-edited by Rabbi Jane Kanarek, Rabbinical School Associate Professor of Rabbinics and Marjorie Lehman. Synopsis: Learning to Read Talmud is the first book-length study of how teachers teach and how students learn to read Talmud. Through a series of studies conducted by scholars of Talmud in classrooms that range from seminaries to secular universities and with students from novice to advanced, this book elucidates a broad range of ideas about what it means to learn to read Talmud and tools for how to achieve that goal. Bridging the study of Talmud and the study of pedagogy, this book is an essential resource for scholars, curriculum writers, and classroom teachers of Talmud. Gender Equality and Prayer in Jewish Law (2017) by Rabbi Micha’el Rosenberg, Professor of Rabbinics, Rabbinical School of Hebrew College, and Ethan Tucker. Synopsis: As gender equality has spread throughout society, including its religiously observant sectors, traditional communities turn to their guiding sources to re-examine old questions. This book opens the reader’s eyes to the wealth of Jewish legal material surrounding gender and prayer, with a particular focus on who can lead the prayers in a traditional service and who can constitute the communal quorum—or minyan—that they require. With honesty, transparency, and rigor, Gender Equality and Prayer in Jewish Law is a powerful resource for grappling with these complex questions. Marrying Out: Jewish Men, Intermarriage and Fatherhood (2014) by Dr. Keren McGinity, Director, Interfaith Jewish Engagement, Hebrew College. Synopsis: When American Jewish men intermarry, goes the common assumption, they and their families are “lost” to the Jewish religion. In this provocative book, McGinity shows that it is not necessarily so. She looks at intermarriage and parenthood through the eyes of a post-World War II cohort of Jewish men and discovers what intermarriage has meant to them and their families. Judaism’s Ten Best Ideas (2014) by Rabbi Arthur Green, Rabbinical Rector. 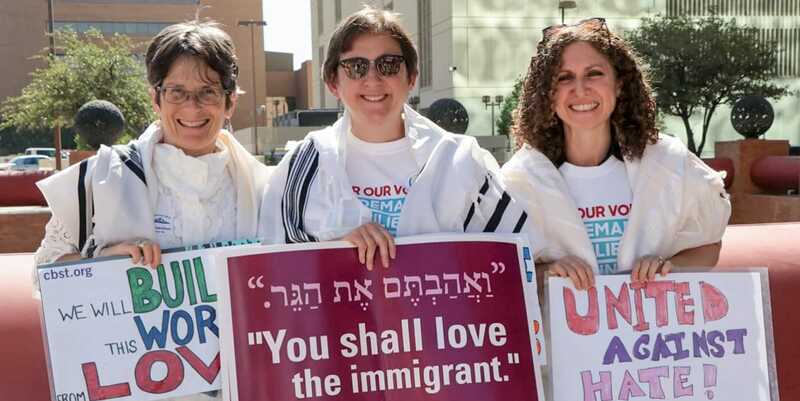 Synopsis: In an age of fluid identity, many people are honestly asking the question “Why be Jewish?” What in this religious and ethnic legacy is worth preserving? Does Judaism have something unique to offer a contemporary seeker free to choose a way of life and a system of values? 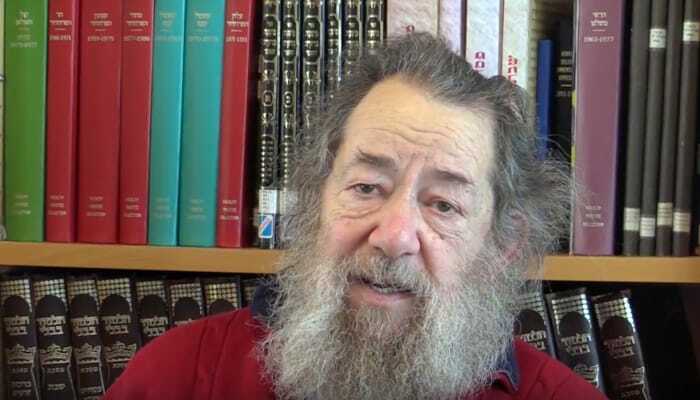 Rabbi Arthur Green, a leading spiritual teacher who has faced these questions in conversation with generations of students, answers these questions with warmth, humor, personal and rabbinic stories and down-to-earth explanations. Speaking Torah Vol. 1 & 2: Spiritual Teachings from around the Maggid’s Table (2013) by Rabbi Arthur Green. Synopsis: While Hasidic tales have become widely known to modern audiences, the profound spiritual teachings that stand at the very heart of Hasidism have remained a closed book for all except scholars. This fascinating selection—presented in two volumes following the weekly Torah reading and the holiday cycle, and featured in English and Hebrew—makes the teachings accessible in an extraordinary way. Volume 1 covers Genesis, Exodus and Leviticus, and includes a history of early Hasidism and a summary of central religious teachings of the Maggid’s school. Volume 2 covers Numbers and Deuteronomy and the holiday cycle, and includes brief biographies of the Hasidic figures. Radical Judaism (2010) by Rabbi Arthur Green, Rabbinical School of Hebrew College Rector. Synopsis: How do we articulate a religious vision that embraces evolution and human authorship of Scripture? 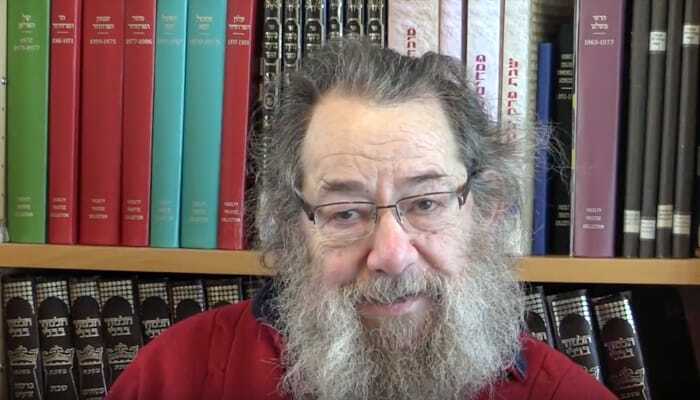 Drawing on the Jewish mystical traditions of Kabbalah and Hasidism, path-breaking Jewish scholar Arthur Green argues that a neomystical perspective can help us to reframe these realities, so they may yet be viewed as dwelling places of the sacred. In doing so, he rethinks such concepts as God, the origins and meaning of existence, human nature, and revelation to construct a new Judaism for the twenty-first century.